Our Resources page contains beneficial tools, websites, and tips to help make each student’s collegiate financial experience less daunting and more affordable! Click here for resources that will help you understand the process of applying for federal financial aid. These tools explore general information, how to complete the FAFSA, and what to expect after your FAFSA is submitted. 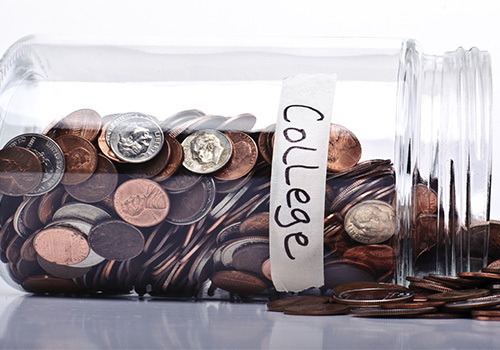 College is the perfect time to learn about money management and budgeting. 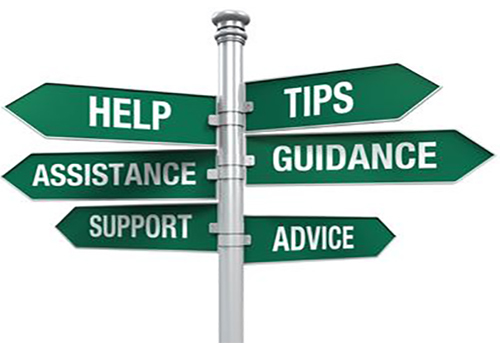 Review our financial literacy resources to learn more! 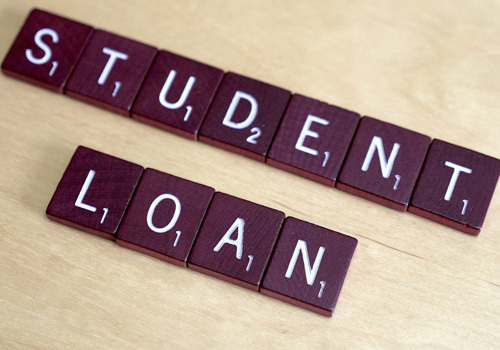 Click here for more information on managing and repaying student loans. 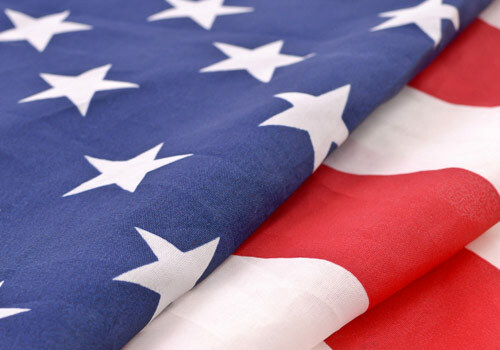 Click here for Veteran Affairs benefits that are available to admitted vetern students.